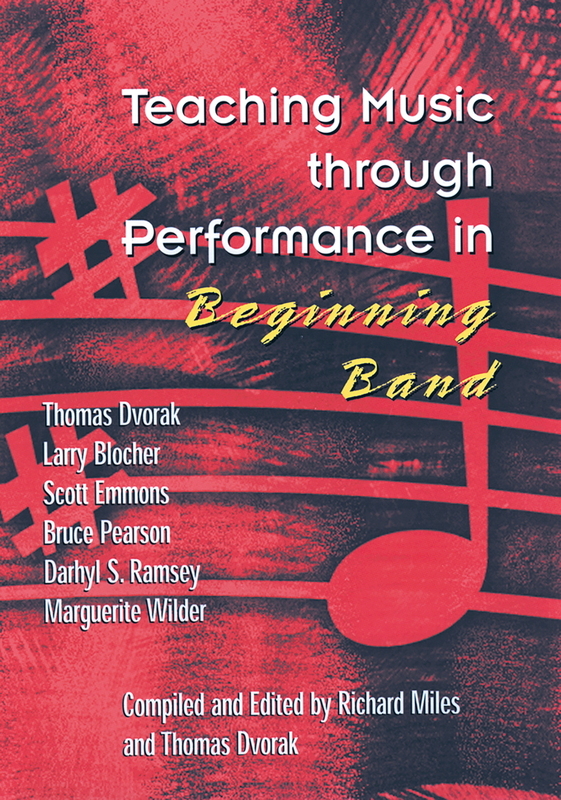 This CD set contains premier recordings of 28 of the most significant works ever composed for developing and intermediate jazz band. 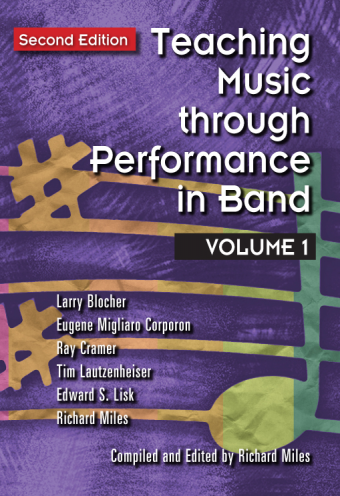 One of the best jazz ensembles skillfully performs this essential repertoire. 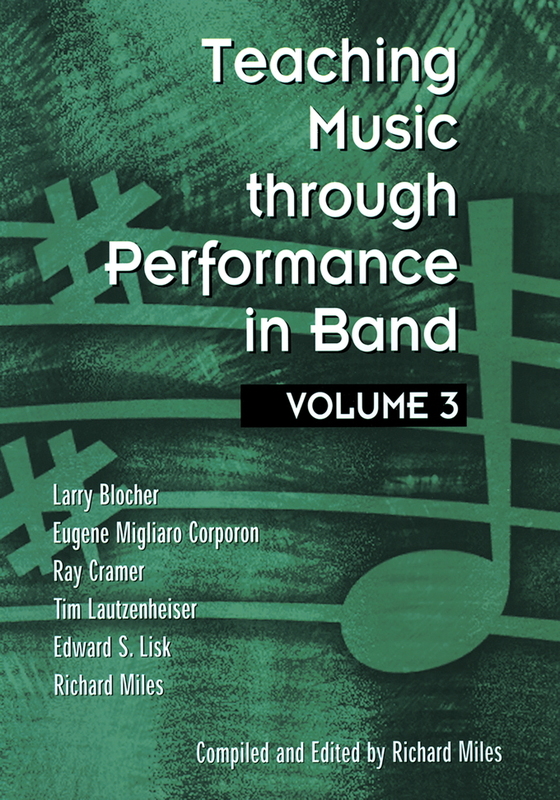 These recordings are a prefect place to start when selecting the best music to perform. 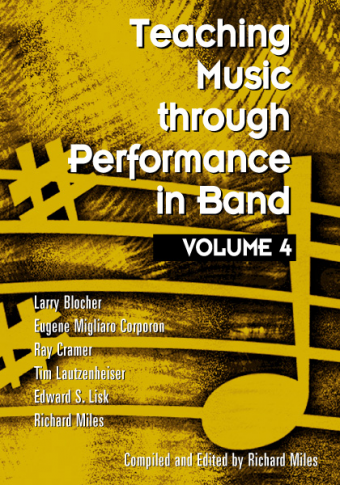 Premier performances of 40 of the most significant works ever composed for band, Grades 2–3, as featured in Volume 1. 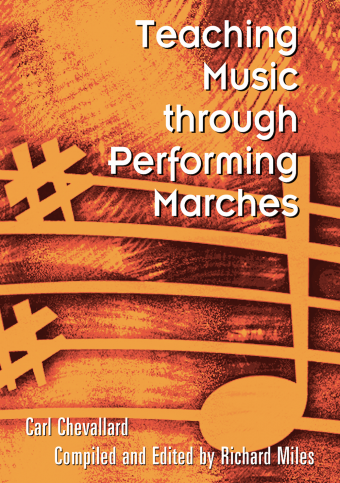 One of the best ensembles of its kind gives skillful performances of this essential repertoire. 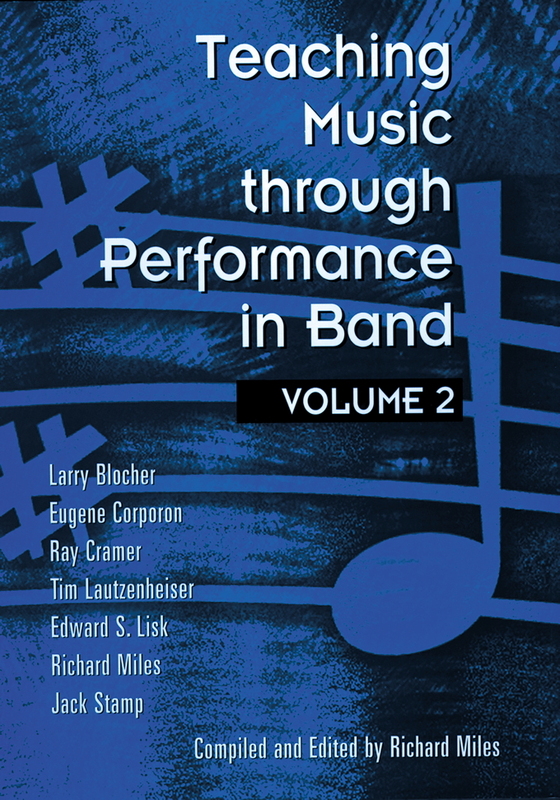 These recordings are a perfect place to start when selecting high-quality music for your jazz ensemble and will be a great source of inspiration for your own conducting.